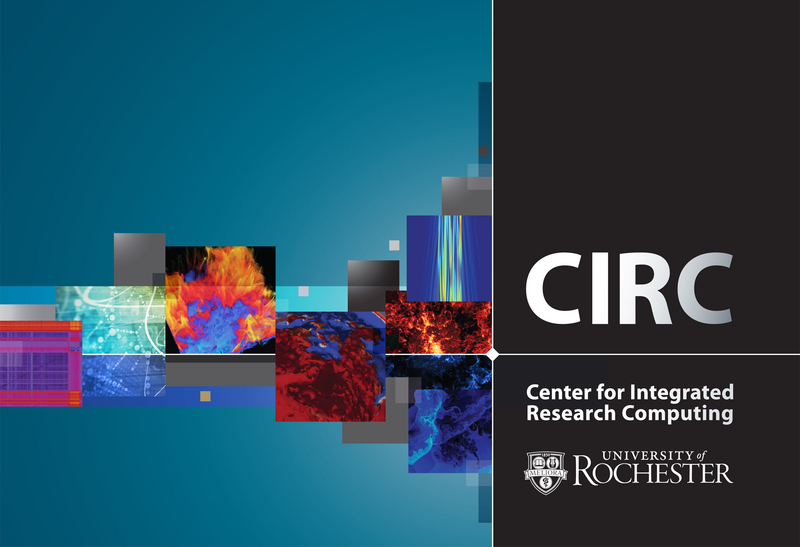 This 24-page publication for the Center for Integrated Research Computing (CIRC) highlights the organization’s roles and responsibilities, as well as the researchers it supports. I designed the publication to have a clean, modern, and technological appearance. This publication was printed offset to provide the highest quality and I worked closely with the print vendor during the print process.